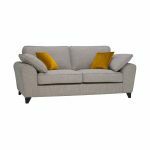 The Robyn three seater sofa in Spa is a comfortably classic high back sofa made for nesting. Robyn has plenty of extra cushions, with velvet scatters, and self-coloured bolsters. 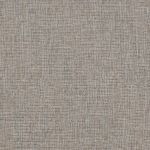 Toning colours are shot through the tweedy upholstery. Pleasingly textured, it's also soft to touch. 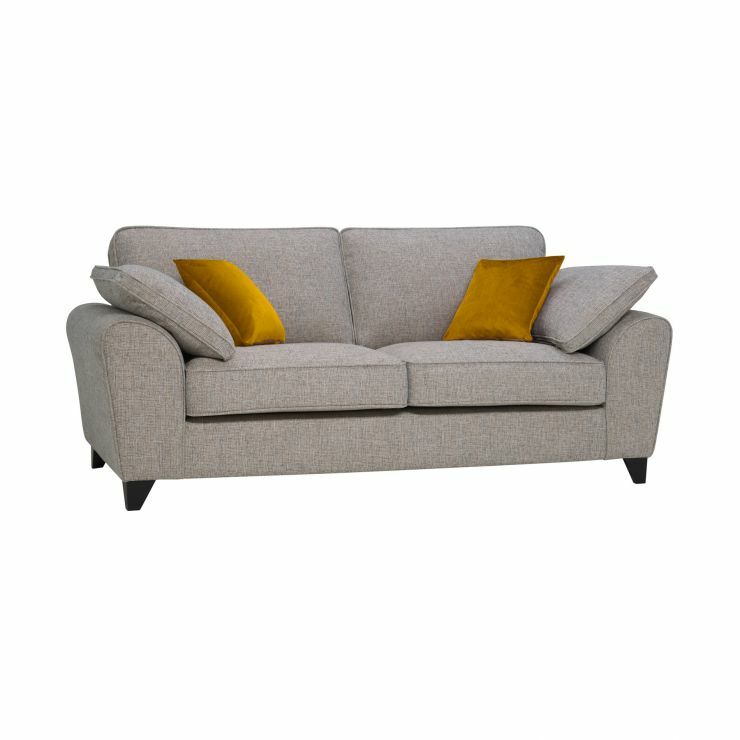 Robyn is a versatile range, with three sofa sizes and a sofa bed. Our soft furnishings have hardwood in them for strength. Foam and fibre are used in seat and back cushions, ensuring comfort, support, and resilience. Have a look through the collection, and put the best mix of sizes together to suit your living room. Whatever you choose, you'll be offered free delivery to the room you want.